As you might now, this is the LAST weekend of the Nordstrom Anniversary Sale (hooray, you'll stop hearing me talk about it! ;)) BUT this means prices go up August 8th, so you need to get your shopping done before then! Below are all my favorite finds that are still left in stock for the sale. Dresses, boots, bags, sweaters. Fall, here we come! 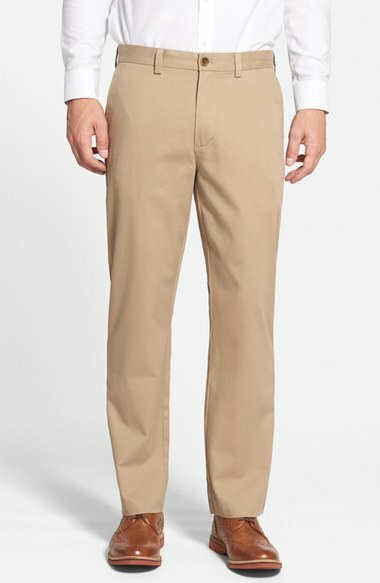 Also, I wanted to note that I bought these no-wrinkle tan pants for my fiancé to wear to work and they are AMAZING. They really do not wrinkle. It's awesome!! They are super soft, comfortable, and look great all day because they just don't wrinkle. Finally! ;) This was easily his favorite item from the sale.